Daily sailings weather and numbers permitting. 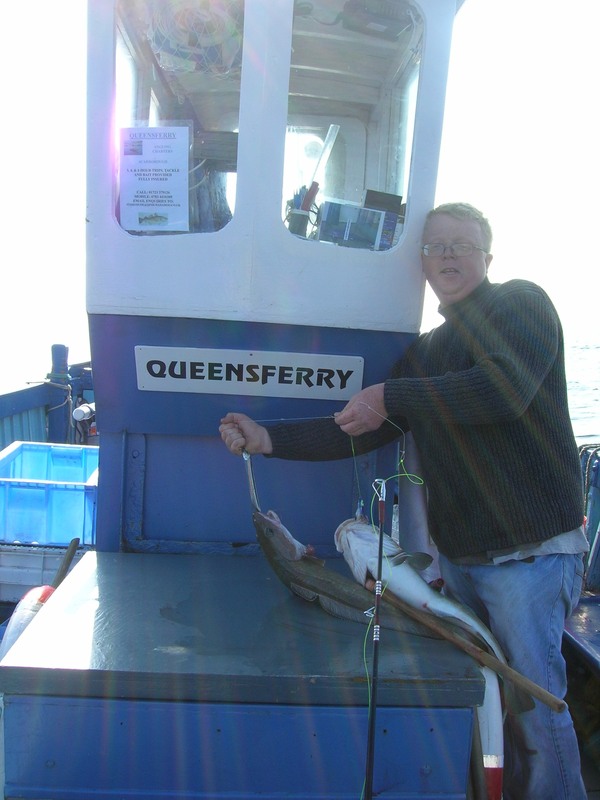 The Queensferry can be chartered for angling parties. 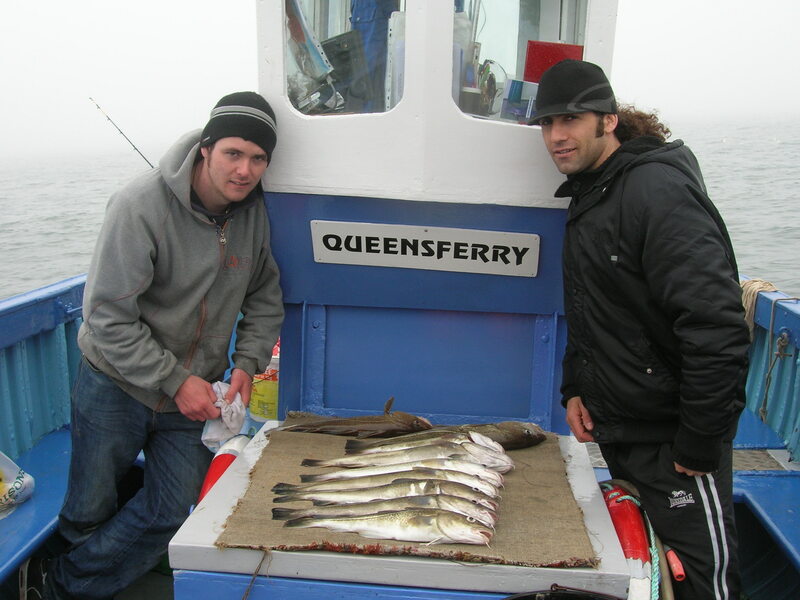 The Skipper, Neil Horsley,is an MCA qualified local man with extensive inshore and offshore angling experience. Whether you are a beginner or an expert, Neil, with his lifelong knowledge of the area will take you to the best available spots for a successful day's fishing. All Fares £5 per hour per person.